No more trips to the groomer, Lucky you! 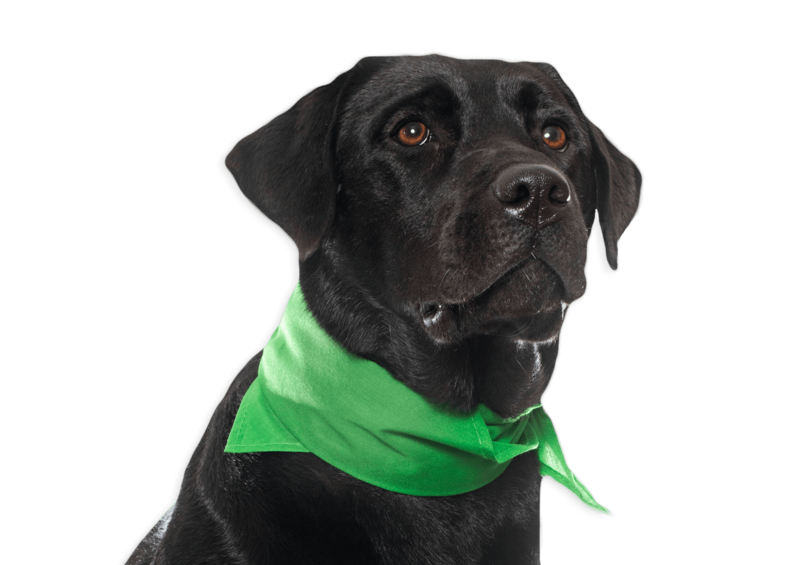 As busy pet owners ourselves, the Lucky Dogs team understands how difficult it can be at times to schedule time take your beloved pup for a grooming. That’s why we created the Lucky Dogs Bubble Bus! Our mobile pet grooming van contains its own power, water supplies, and all of the necessities a groomer needs: tub, grooming table, shampoos, dryers, and the grooming tools of the trade. Your dirty dog will leave the grooming van looking its best, all in the convenience of your own driveway! Our fantastic groomer Chelsea has almost a decade of pet grooming experience and been a Lucky Dogs team member since 2015. 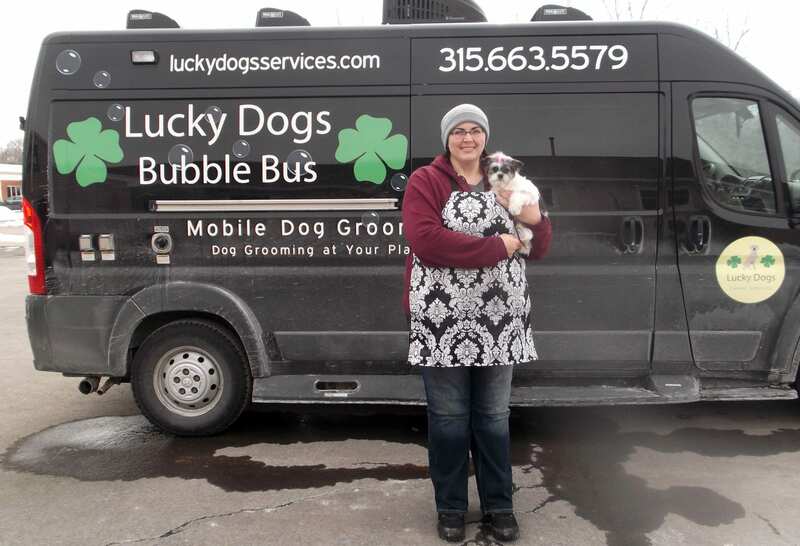 With prior experience in a big grooming salon, Chelsea quickly fell in love the relaxing environment and convenience for both pets and humans that the Bubble Bus mobile grooming provides. Chelsea has always been a pet-lover and is the fur mom to two dogs—Deniro, a St. Bernard, and Stella, a pitbull mix. Whether it be through adopting an animal in need, fostering those in search of their forever home, or working with the wonderful animals at Lucky Dogs, Chelsea is dedicated to taking best possible care of our clients’ beloved pets!